Many Elliott wave practitioners call every WXY structure a double zigzag structure when in reality, every WXY structure is not a double zigzag structure. 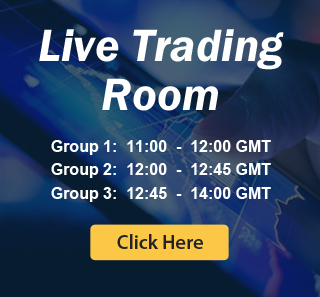 In this video blog, we explain the difference between a double zigzag Elliott wave structure and a double three Elliott wave structure and take a look at a double zigzag structure which is unfolding in the market right now. 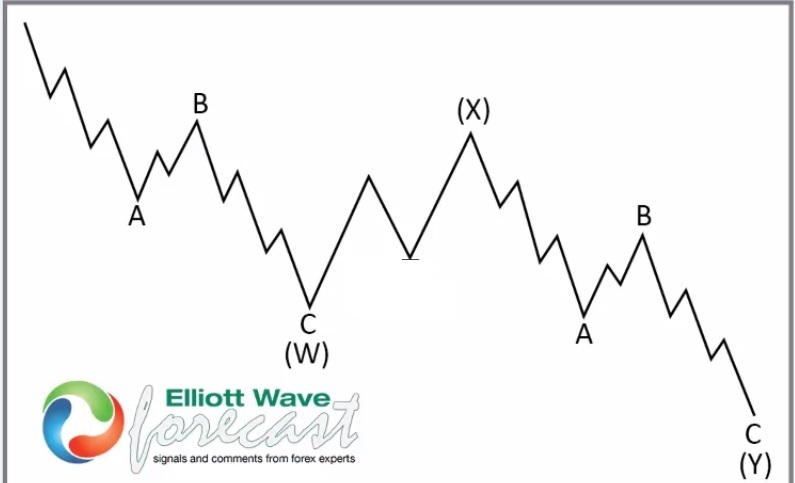 Video below explains the difference between double three and double zigzag Elliott wave structure and also we show the daily chart of Sugar futures. Sugar futures have already done 3 swings up from the low of wave “a” and wave “b” could be over but still could do 7 swings up in wave “b” so we highlight the next area of interest for wave “b” to complete and sellers to appear for new lows or a 3 waves reaction lower at least.